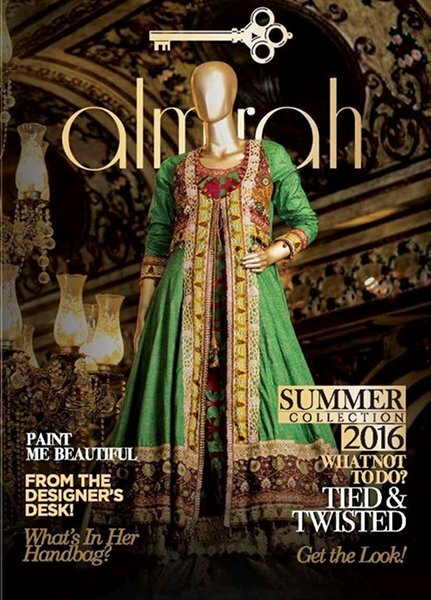 Charizma is known as one of the most famous and currently one of the leading renowned fashion brands in Pakistan. This brand has been asset up by Riaz Arts and they have been associated with the fashion market since the last few couple of years. Charizma has been dealing out with the women clothing collections that arrive out in the form of the lawn and seasonal collections. The best feature about the Charizma has been their mode of conducting the trendy looking designing along with the superior use of the clothing fabric that eventually made this brand so distinguished and top popular ones. Freshly, Charizma has launched their one of the classy looking and a lot magnificent Eid collection 2013 for women. This Eid collection 2013 for women has been set in the appearance of the three piece suits that is adding with long shirts, tights, trousers and shalwar along with duppattas as well. In all the Eid dresses the brand has complete installed the embroidery and floral print designing over the entire front side of the shirts. In addition, the clothes have been just finished within the newest and latest style statements that have made the collection much impressive looking for others. 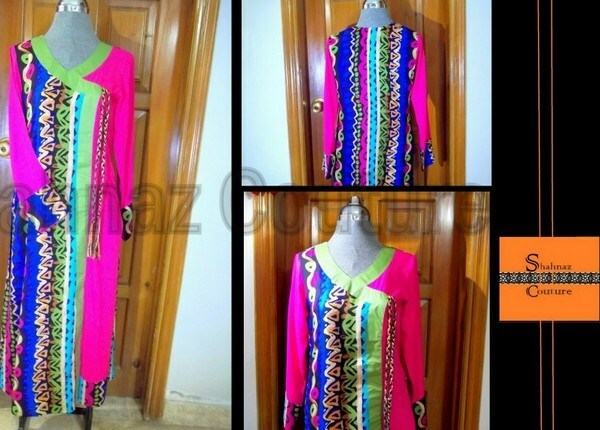 In this post we are sharing few pictures of Charizma Eid collection 2013 for women. 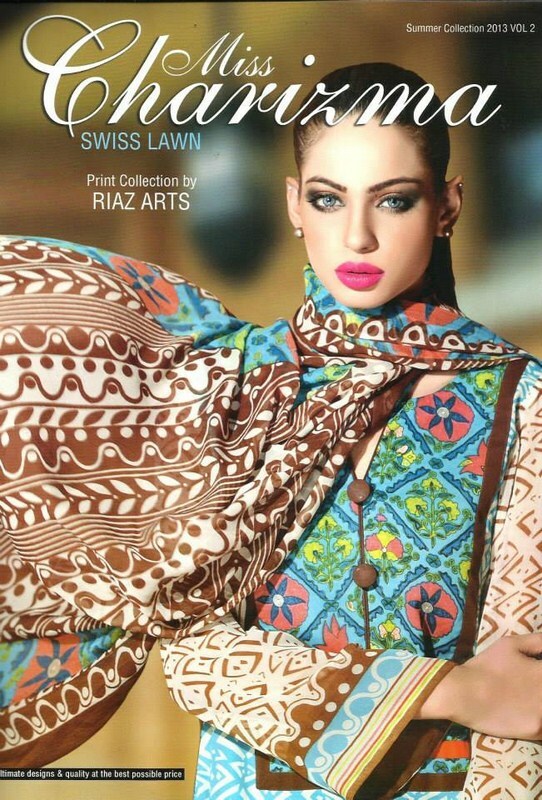 The clothing stuff used in the collection dresses is premium and 100% finest lawn and chiffon ones. The color combinations have been set out with the brighter and vibrant dark formations such as red, white, blue, pink, purple , green, orange, yellow and so on. 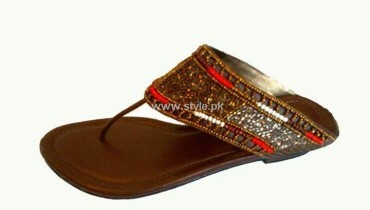 In simple this Eid collection by Charizma is much interestingly designed with the decent and sophisticated modes. All the women must catch this collection right now and we are sure that you will just love the way the stitching and designing has been done for the women.